You should tax-a-website-manager using an IRS Form-1099 when he or she was paid $600 or more for their services during a single calendar year, and he or she is not a full-time employee. A website manager can also be referred to as a webmaster, web developer, site author, web coordinator or web publisher. 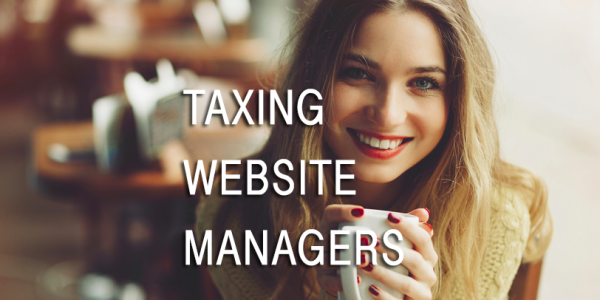 Whether contributing content, technology or a combination of services, the IRS doesn’t care and you may be held responsible for not issuing a Form-1099 for your website manager. Any worker who starts work on a project of yours – whether technology-related or not – should be asked to complete the IRS Form W-9 on the first day of work. 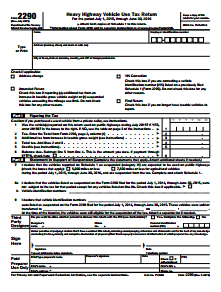 This is the form you will use to submit the IRS Form-1099. On the W-9 the name of the contractor, business and the tax identification information (or Social Security #) will be identified along with address and signature of the contractor. Do not wait until after the contract finishes a job to issue the W-9. Place website manager income in Box 7 within the Form 1099-MISC. With the completed IRS Form W-9, you are now ready to use the information provided by the website manager to issue the IRS Form 1099 and send a copy of that IRS Form 1099-MISC to the website manager. A copy must be sent, according to the IRS, by January 31st of the following year, and you must file a copy with the IRS by February 28th of the following year. The IRS deadline for electronic filing of a Form 1099 for a website manager is March 31 of the following year. 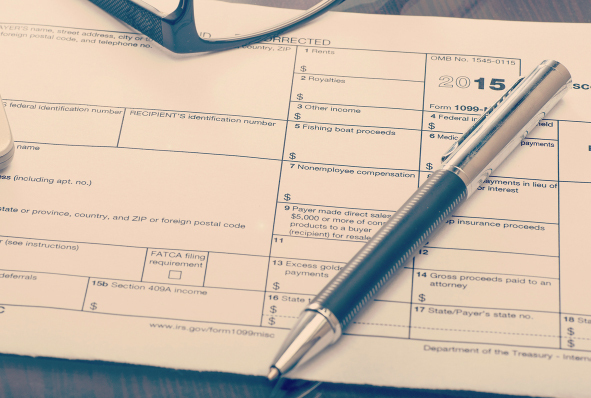 There are many ways to check your work when working with W-9 forms, and having a CPA or other tax expert look over your paperwork filed for the Website Manager is always a smart thing to do. 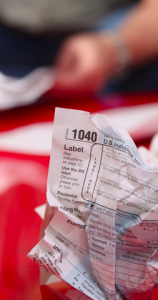 Also, be sure to retain copies of any tax documentation submitted to or received from your contractors. According to Salary.com the average yearly Website Manager compensation was $93,921 for 2016. The range of a website manager’s salary is generally between $70k – $110k. You should issue the IRS Form 1099-MISC for your website manager when he or she was paid $600 or more for their services during a single calendar year.